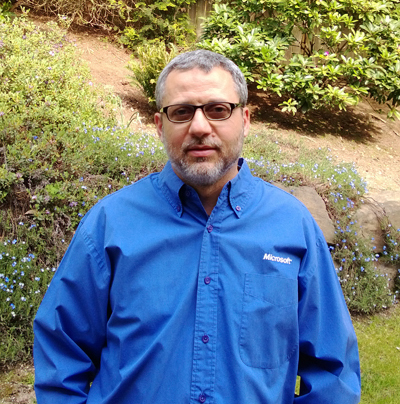 Wassim Fayed is a Principal PM at Microsoft in Cloud & Enterprise Private Cloud Solutions team. Wassim Fayed owns the Data Abstraction Layer (DAL) for CPS and other parts of the CPS stack. In this blog, we will share with you the latest news about CPS. President of Bridge-Building Media. Bridge-Building Media is a non profit organization creating quality educational software to bridge the gap between civilizations. Spreading the good word through development of educational apps for all mobile platforms. Trustee and founder of the Sammamish Muslim Association. Married to Jennifer Fayed and a father of four children: two beautiful girls and two loving boys. Sammamish Muslim Association (SMA) is a non-profit, and non-political organization. The fundamental purpose of the SMA is to encourage and to enable Muslims to acquire the basic knowledge and competence in Islam in order to contribute individually and collectively toward meeting human needs in conformity with Islamic doctrines and belief. It shall also be the purpose of the SMA to create a feeling of brotherhood and to avoid any wrong practices in Islam.